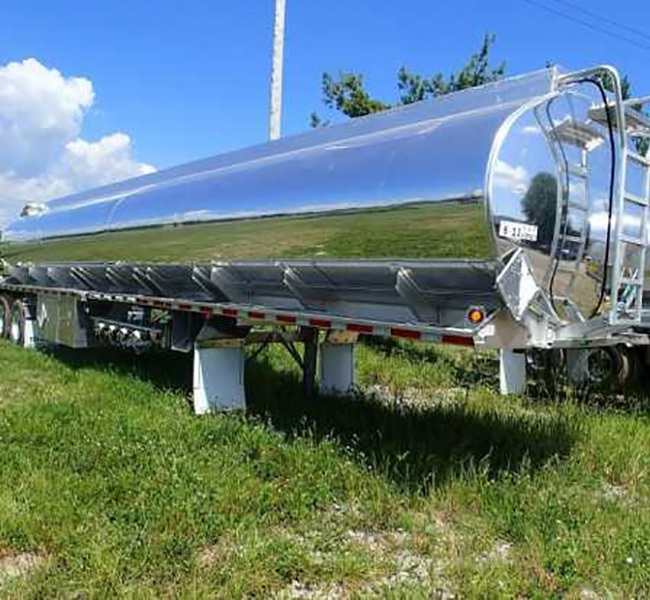 TRUCK N TRAILER PLUS is designed to work in hard water conditions. 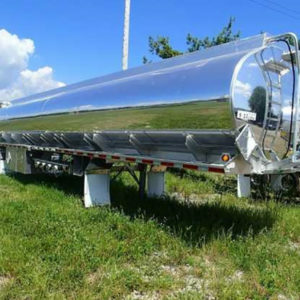 It will safely clean polished aluminum and painted surfaces of over the road tractors, trailers, along with other type commercial vehicles without damage. 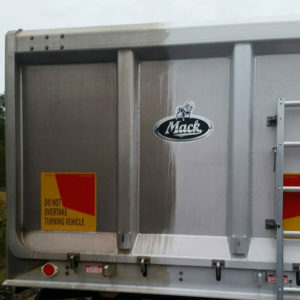 This product will remove magnetic road film from trailers without brushing. It will work in cold water as well as hot water, and rinse free at any temperature. 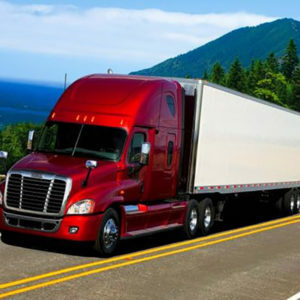 It is designed for heavy duty cleaning such as drive through truck washes. DIRECTIONS FOR USE: For use in hot pressure washers, apply to the surface at the rate of 1 part cleaner to 50 parts water. 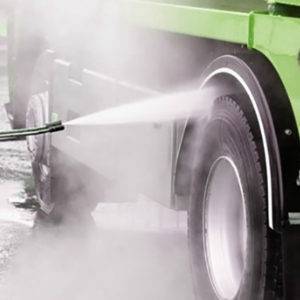 For use in cold pressure washers and cold water drive through truck wash systems use at the rate of 1 part cleaner to 25 parts water. 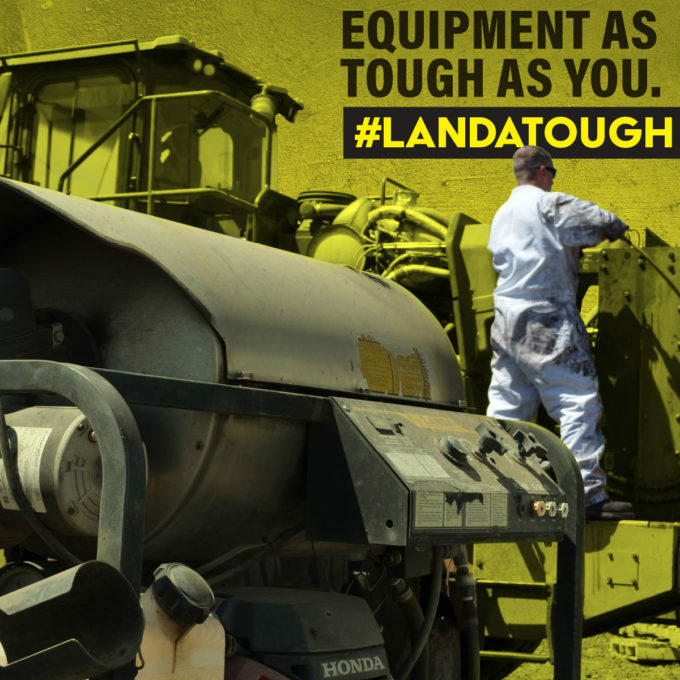 When cleaning with pressure washers, always apply cleaning solutions from the bottom up on a dry surface. Always detail clean from the bottom up and rinse from the top down. DO NOT USE ON PAINTED SURFACES AT CONCENTRATIONS OF LESS THAN 1:15. DO NOT ALLOW TO DRY ON PAINTED SURFACES. ALWAYS RINSE THOROUGHLY.